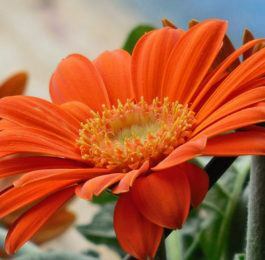 Annual gardening plants classed as annuals are those which complete their life cycle within the space of one year and in this group we find some of our most useful garden flowers. We also commonly place in this class a few flowers such as the snapdragons (antirrhinum) and the ageraturns which are not true annuals but which are best handled as such. The annuals have many uses. They are indispensable in the cutting garden, giving a wealth of bloom throughout the summer and early autumn months; they are of value in the herbaceous border, coming into flower after the first riot of spring bloom has passed, and carrying gallantly on through the heat of midsummer when many of the perennials are quiescent; and if a garden is to be but a temporary affair, to be enjoyed for the space of but a single season, the annuals may be used as the only material in the planting scheme. 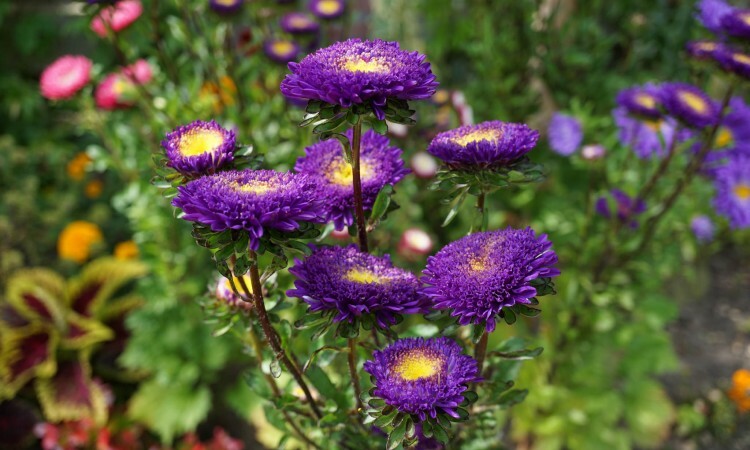 For window boxes and porch boxes, for potted plants on the terrace or on the low coping of a wall, for the indoor window garden, and for winter bloom in the small greenhouse the annuals can hardly be equaled. 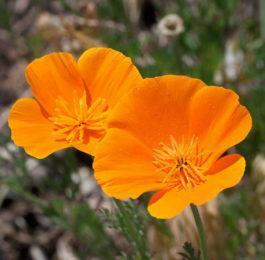 We will provide a listing of annuals to assist you in your everyday gardening.